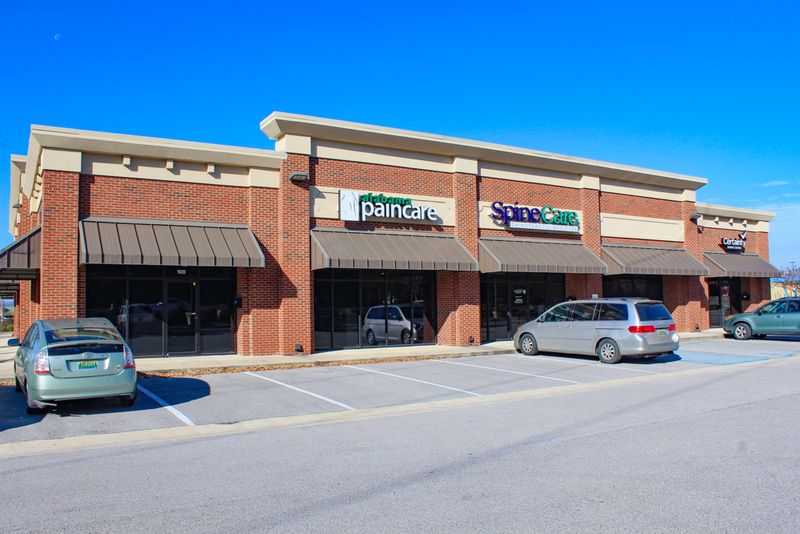 Located in one of the busiest retail corridors in SE Huntsville, Piedmont station offers easy access, high traffic counts, excellent visibility and a highly desirable co-tenancy. 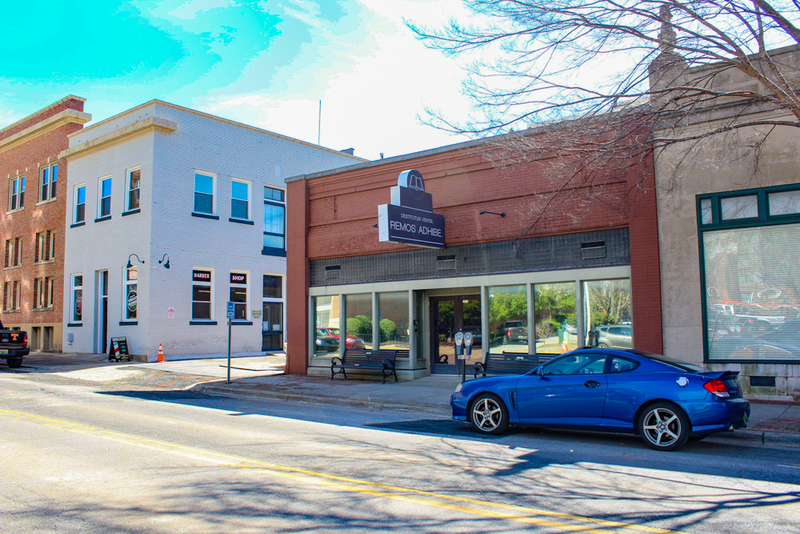 Center is easily accessible via a lighted intersection on Airport Road. Located in the same shopping center as SE Huntsville’s only Starbucks. Center has great visibility on highly trafficked Airport Road.